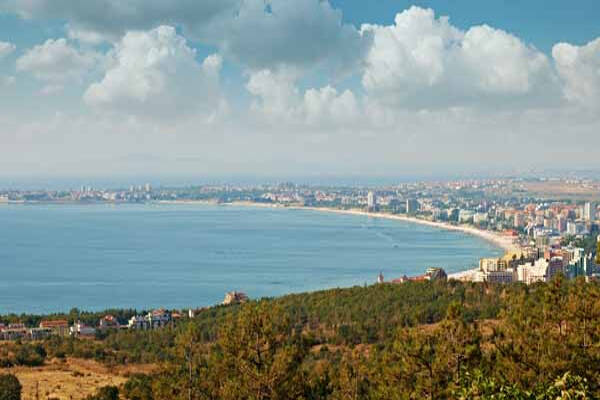 Sunny Beach Bulgaria Family Holidays Low Deposit Free Child Places Sunny Beach Bulgaria @Web2travel.co.uk Best Value Hand-Picked Holidays to Sunny Beach, Bulgaria from UK airports Since 2000. 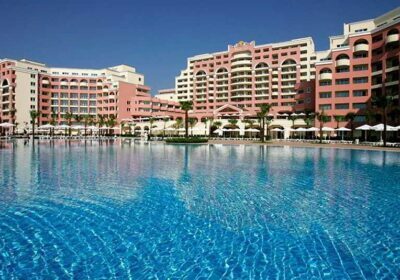 Sunny Beach Bulgaria Holidays Free Child Places with Low Deposit. Evrika Beach Club Hotel, Sunny Beach, Bulgaria. 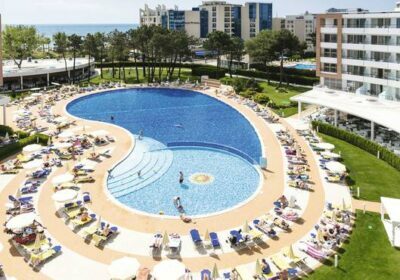 Hotel Helena Park, Sunny Beach, Bulgaria. Hotel Majestic Beach, Sunny Beach, Bulgaria. LION Hotel Sunny Beach, Sunny Beach, Bulgaria. Poseidon Apartments, Sunny Beach, Bulgaria. Radoslava Hotel, Sunny Beach, Bulgaria. 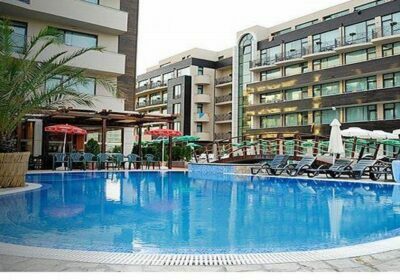 Royal Sun Apartments, Sunny Beach, Bulgaria. Silver Springs, Sunny Beach, Bulgaria. SuneoClub Garden Nevis, Sunny Beach, Bulgaria. TUI FAMILY LIFE Nevis Resort, Sunny Beach, Bulgaria. Free Child Places Sunny Beach Bulgaria Holidays are available from a number of Tour Operators and Online Travel Suppliers. @Web2travelDeals compare Companies who offer Free Child Places Holidays to Sunny Beach Bulgaria, and make it easy for you to book the Best Value Holidays to Sunny Beach Bulgaria, online direct with Tour Operator. Sunny Beach Family Holidays have now become more popular as Top Tour Operators such as Thomson are now offering more Package Holidays to Sunny Beach.